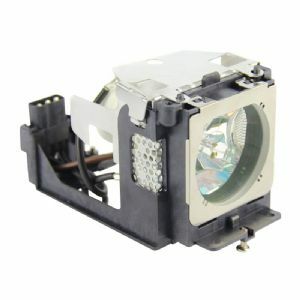 Need a replacement lamp for a Sanyo projector with the following model numbers: PLC-WXU30, PLC-WXU700, PLC-XU101, PLC-XU105, PLC-XU111, PLC-XU115, PLC-WXU3ST? BTI has you covered with our premium replacement projector lamp products. This product has been engineered to meet or exceed the original manufacturer's specifications and replaces the original Sanyo part numbers POA-LMP111. All BTI power adapters are manufactured and tested under our stringent quality standards and come with a 6 month manufacturer's warranty. BTI... True to the original.